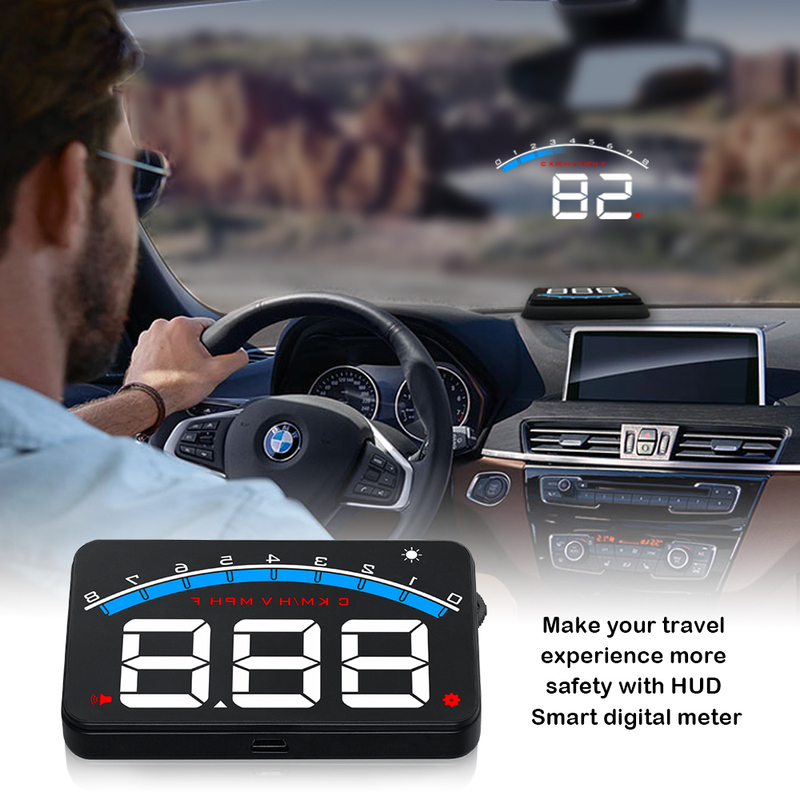 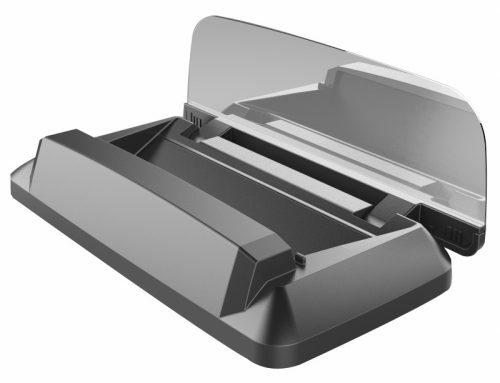 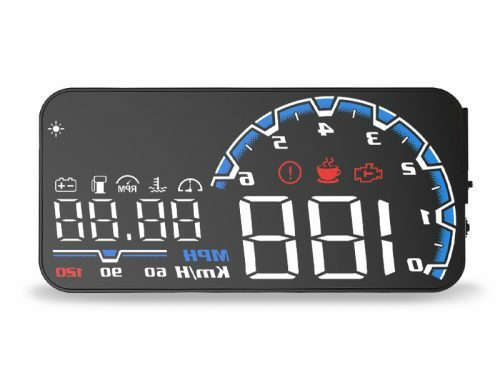 M6 is a popular modern OBD2 hud in blue and white color.HUD short for Head Up Display.It displays driving datas on the front windshield such as speed, rpm, fuel consumption, water temperature, voltage; avoiding drivers become dangerous because of watching the instrument while driving.Drivers can read the driving information instantly, and can always keep the best state on the way with HUD. 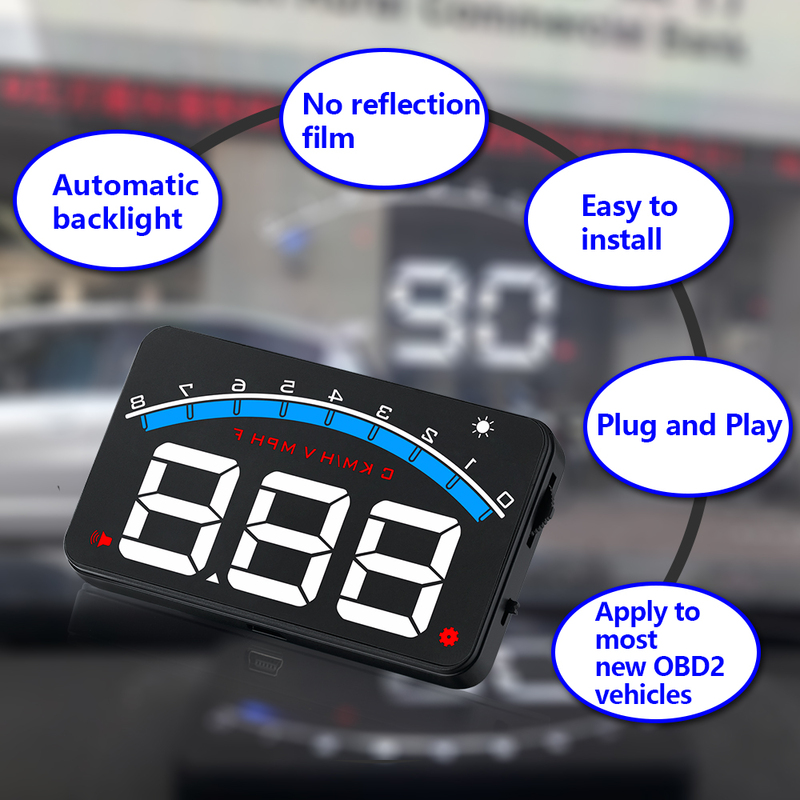 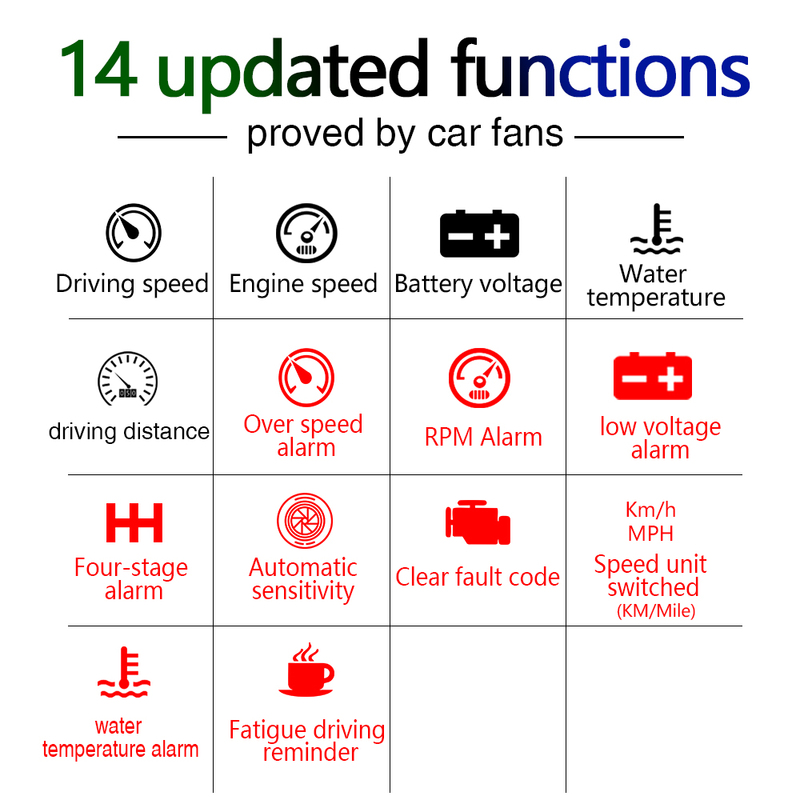 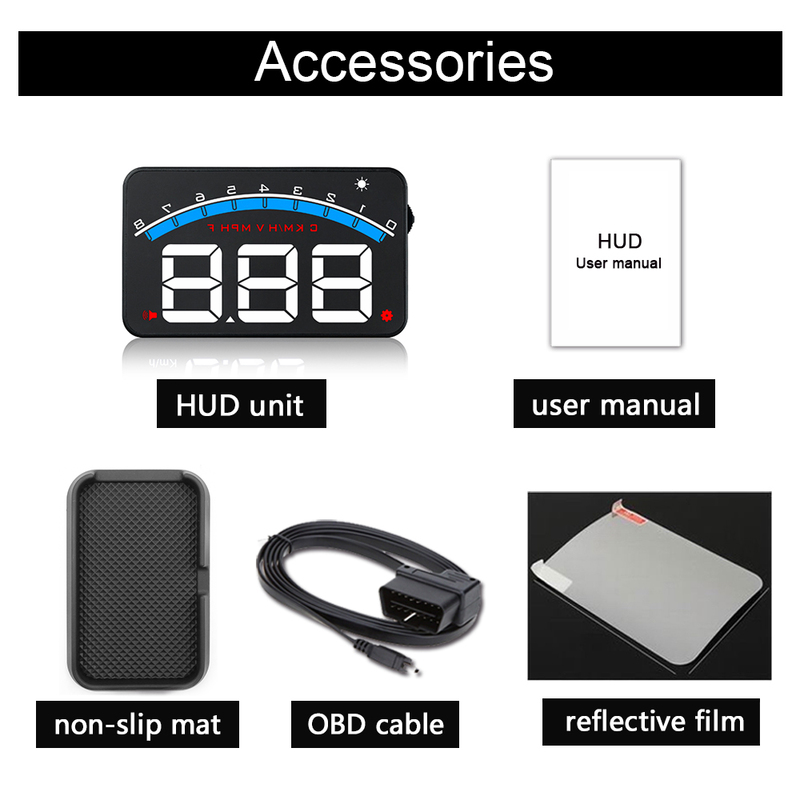 1.Available for cars with OBD2 and EUOBD port(Car automatic diagnosis system),plug and play. 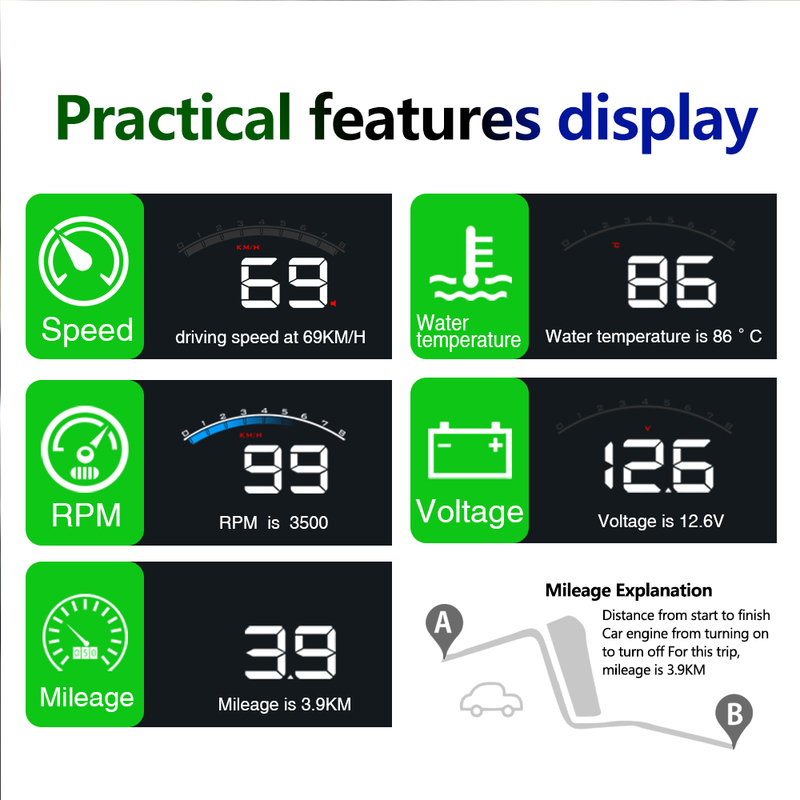 2.Screen 3 inch HD display. 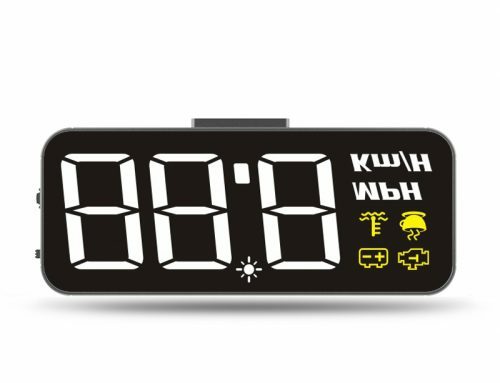 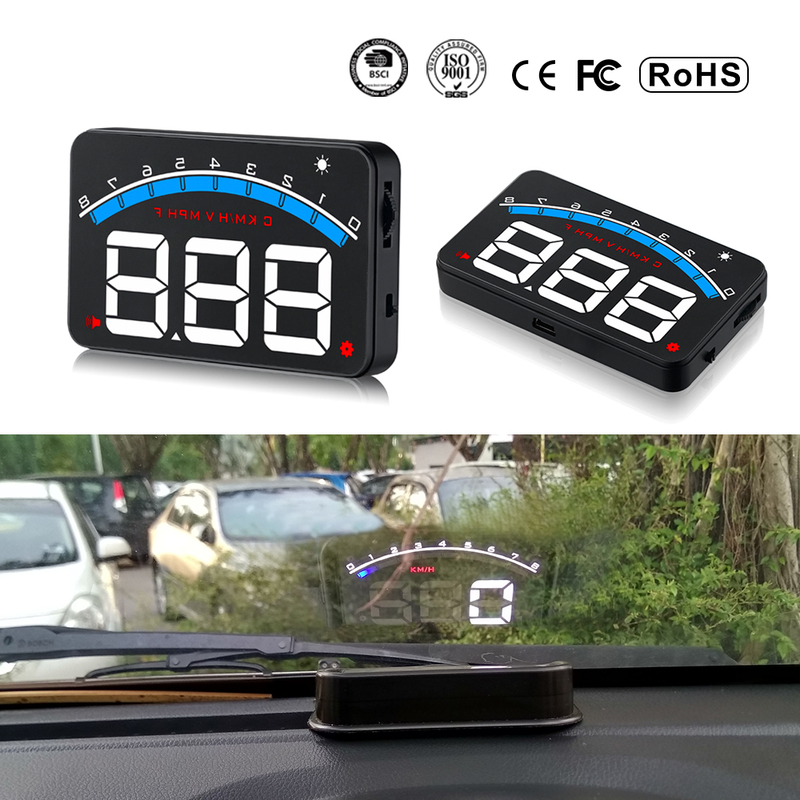 5.Rich Contents: speed, rpm, water temperature, voltage, low voltage alarm,h igh water temperature alarm, over speed alarm, freely switch between kilometer & miles. 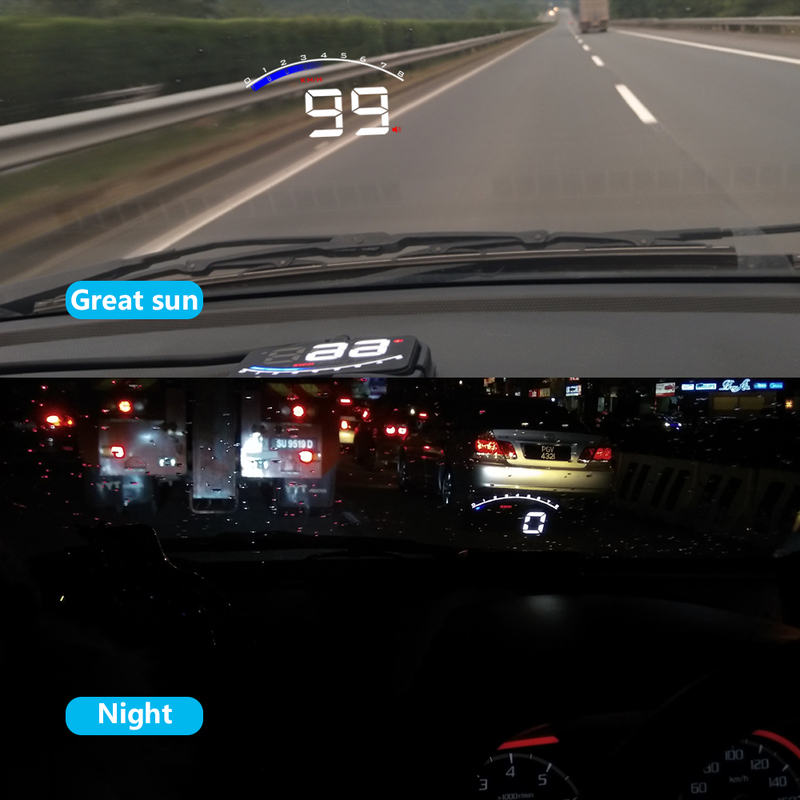 7.Automatic and manual brightness adjustment mode, driving without glare. 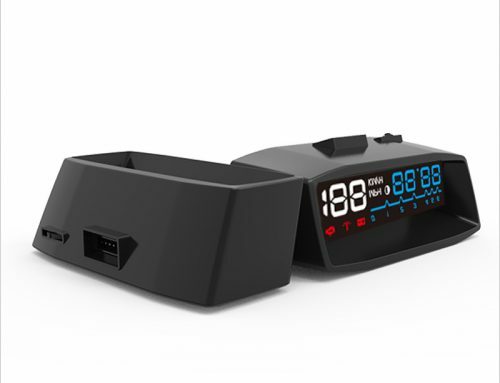 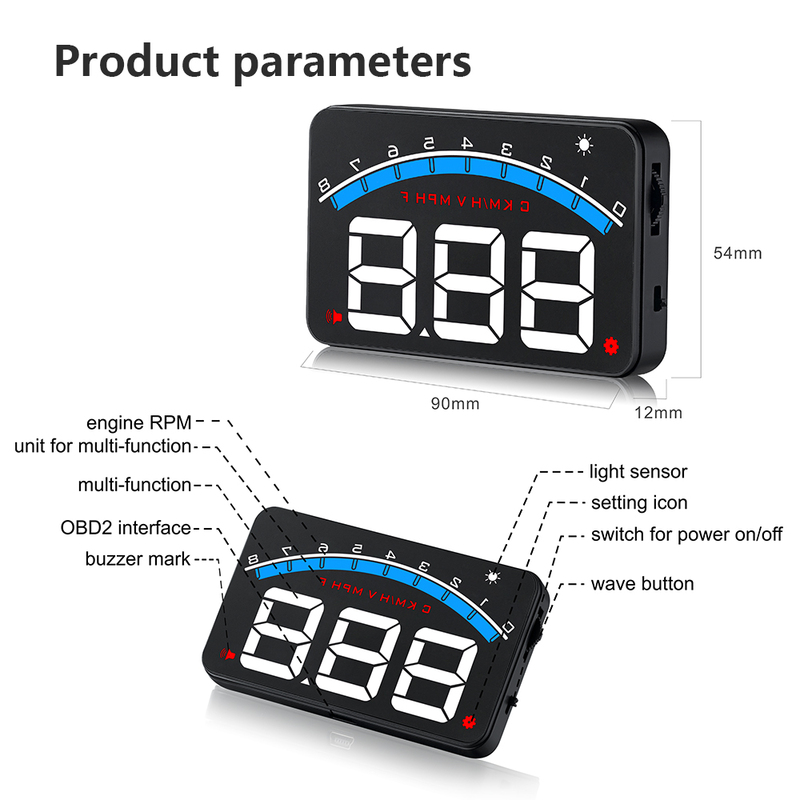 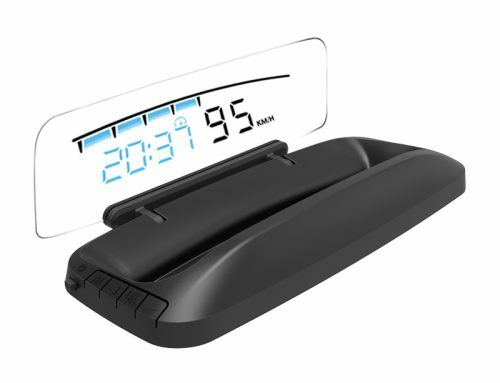 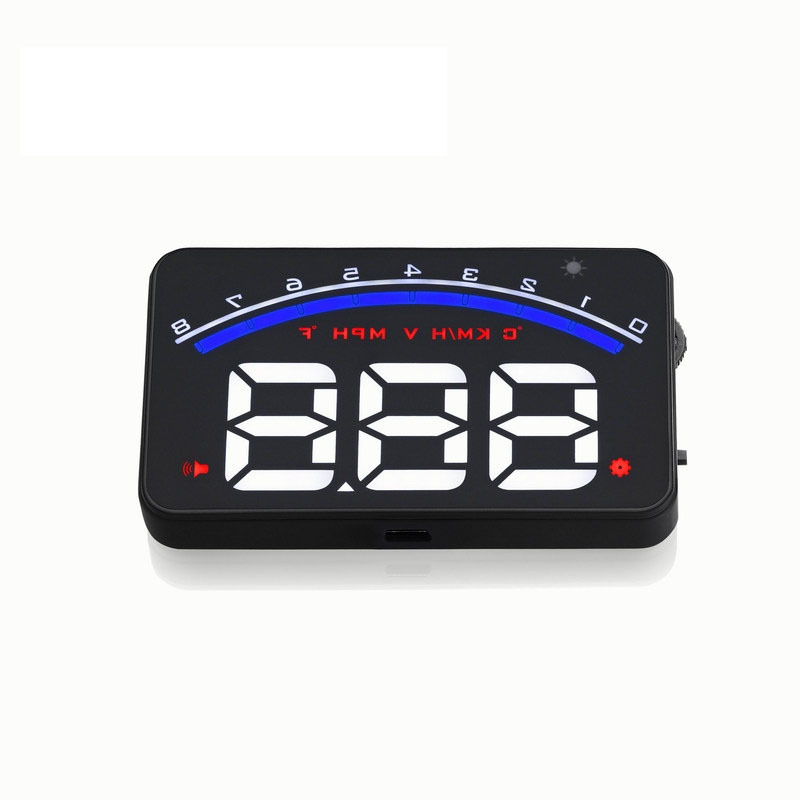 Function: Speed, RPM, Overspeed Alarm, Water Temperature,etc.